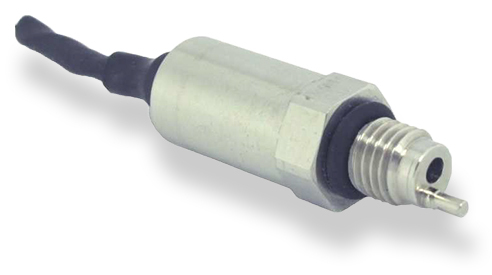 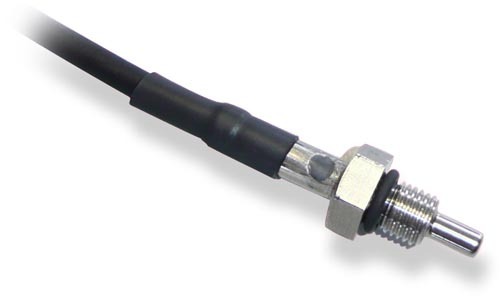 Thermocouples are temperature sensors that supply a temperature corresponding voltage without any additional external energy source. 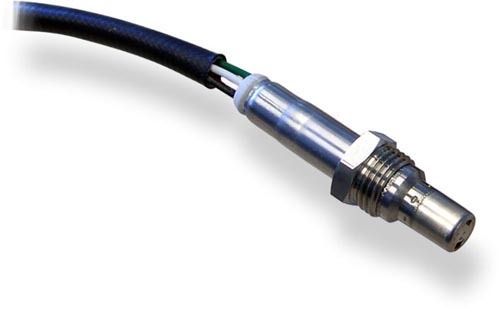 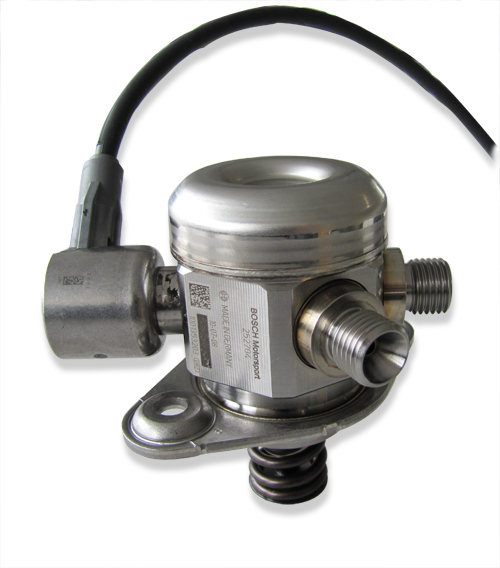 The thermocouple has a metal mantle that includes two isolated inner wires made of thermo material NiCr-Ni Type K.
The voltage is amplified by an electronic circuit powered by 12 V. Please note that the operating temperature of the external electronics is from 0 to 120°C. 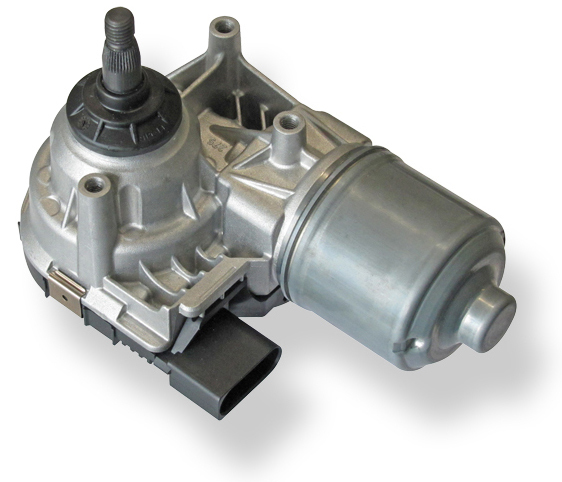 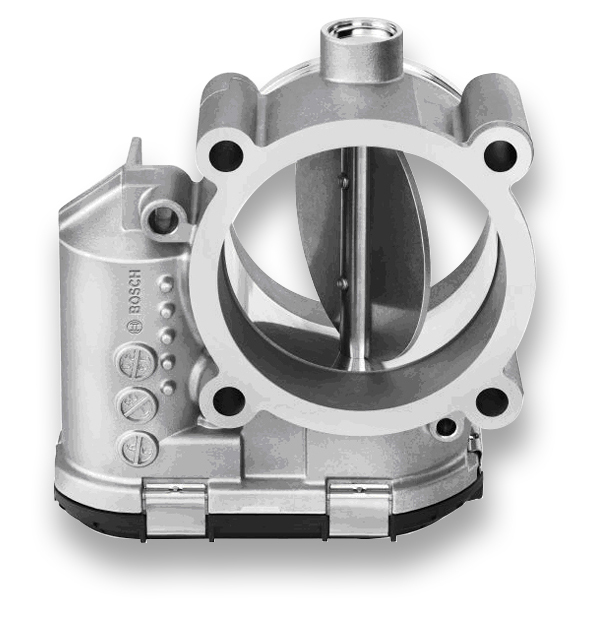 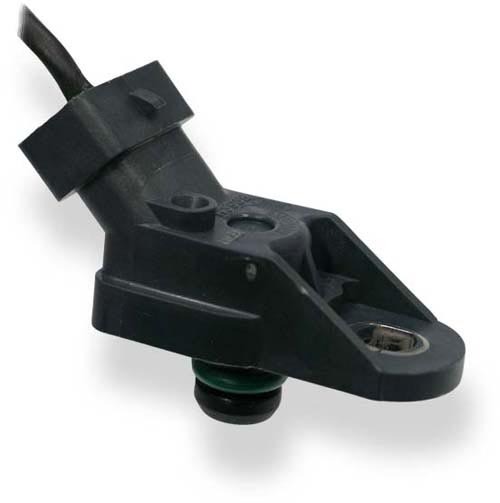 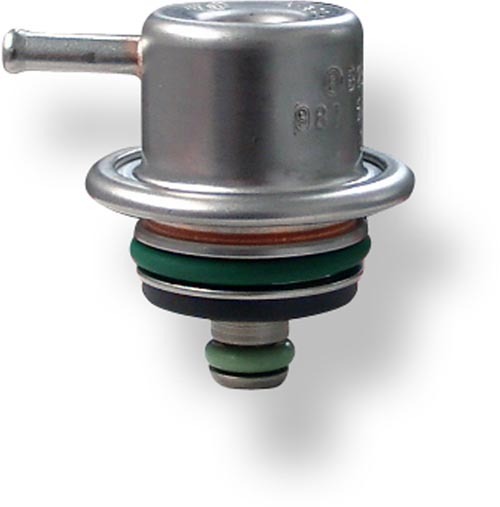 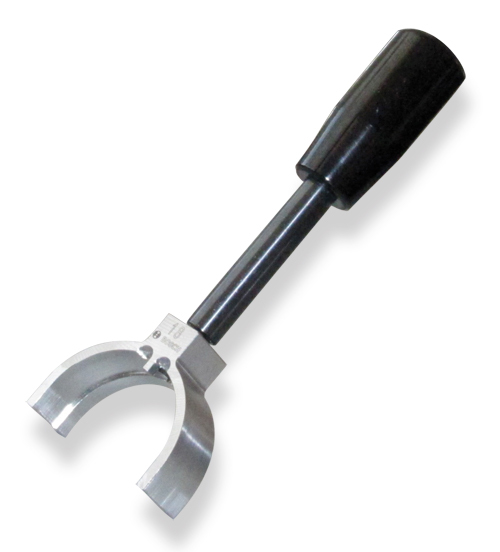 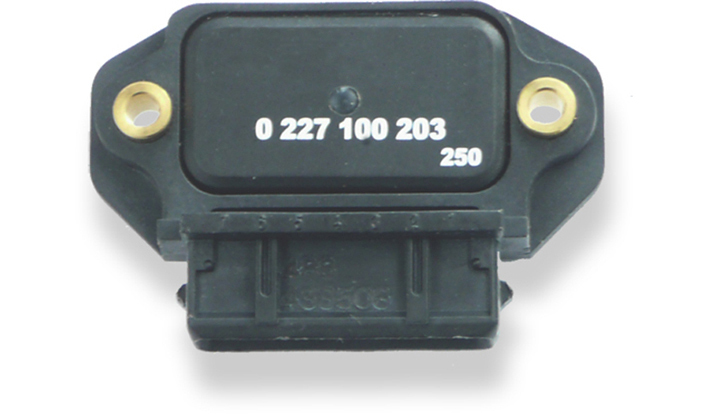 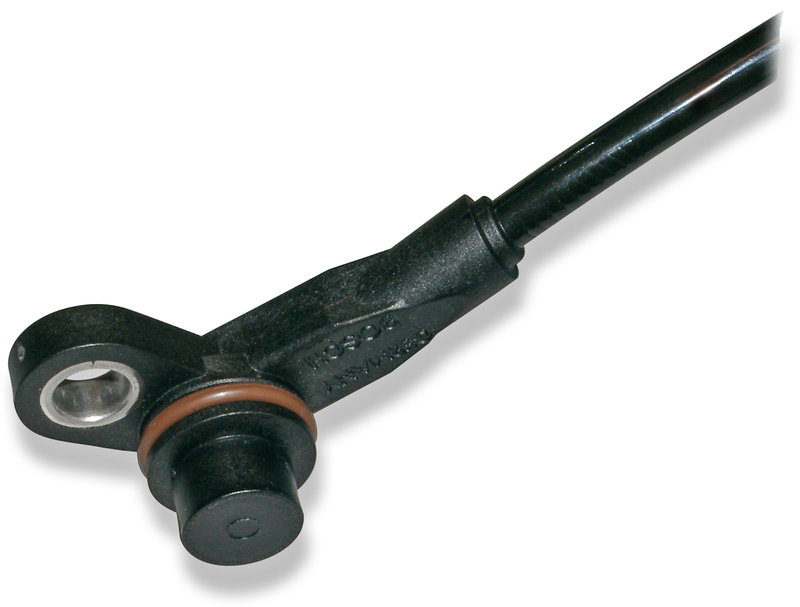 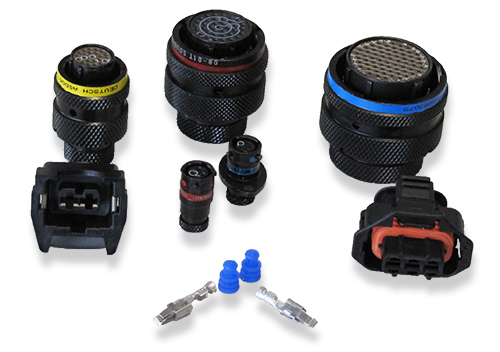 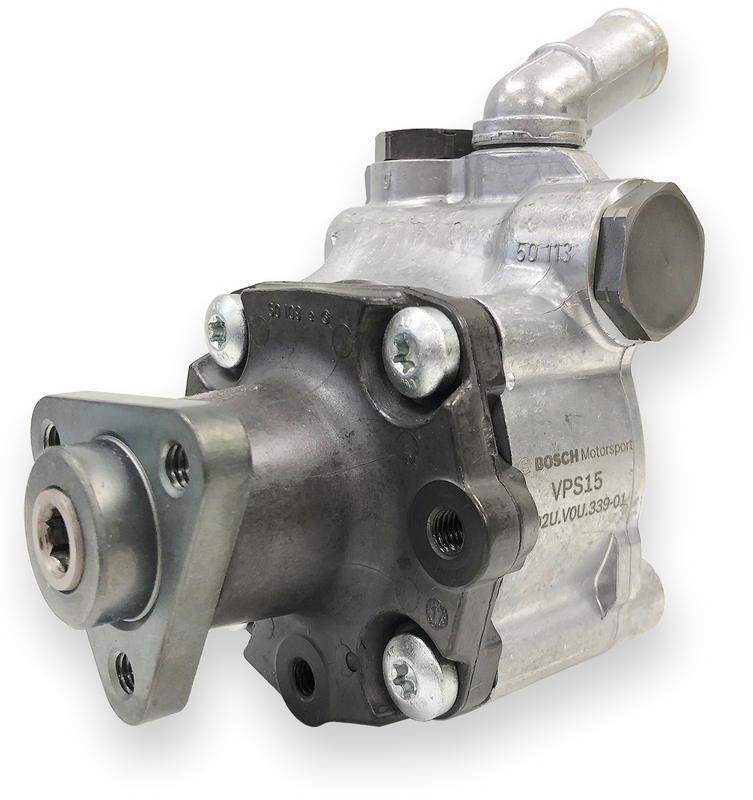 The sensing element is protected by a single-walled housing made of Nimonic 75 to enable its placement before turbo chargers. 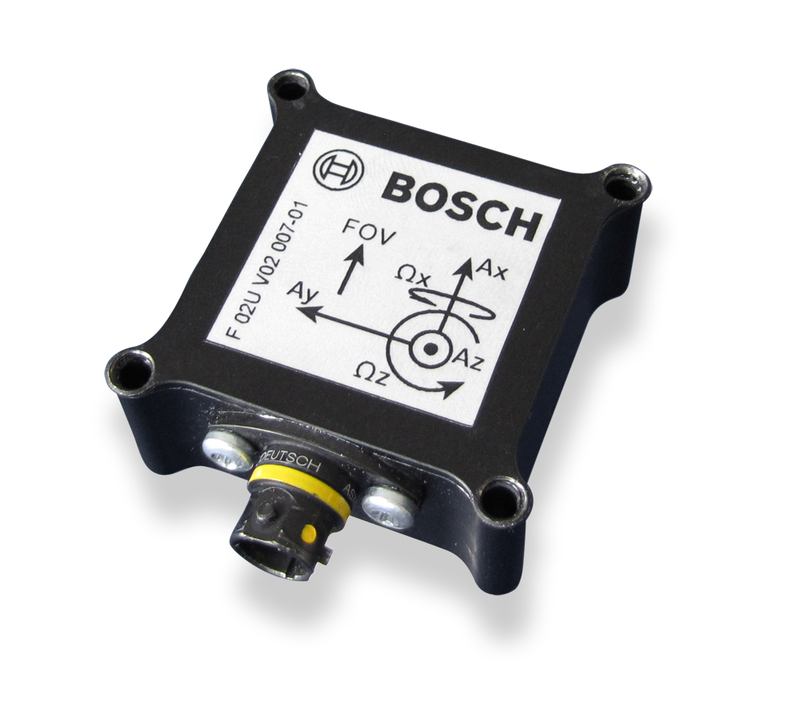 The benefits of this sensor are the combination of high quality production part, robust design and its integrated amplifier at more attractive price. 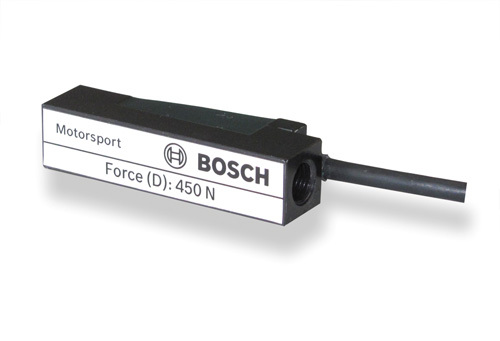 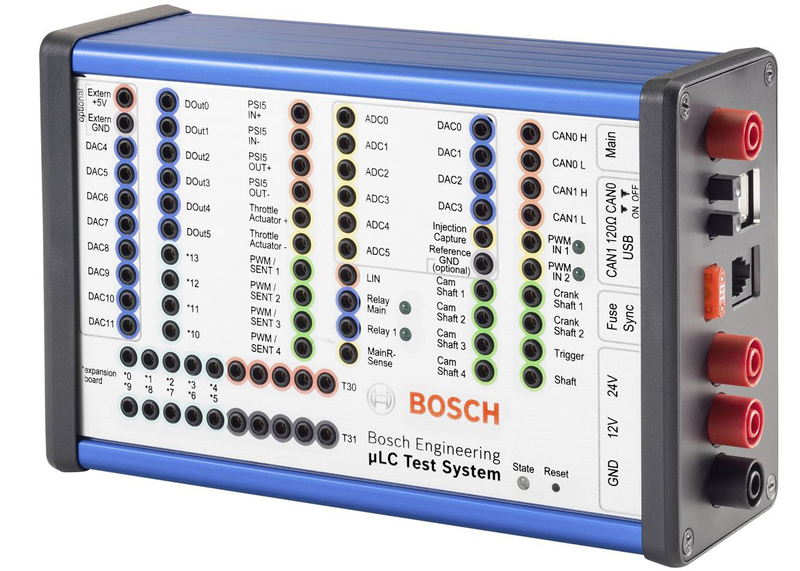 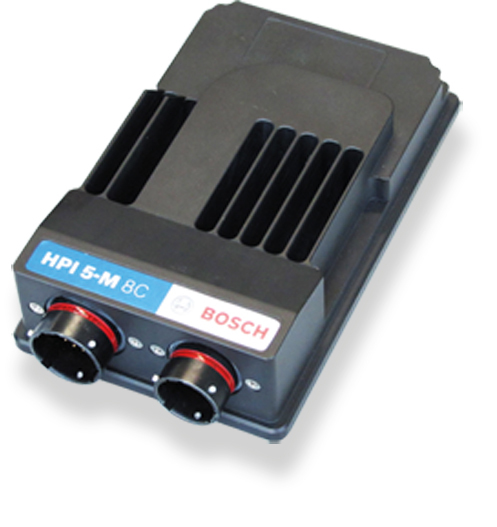 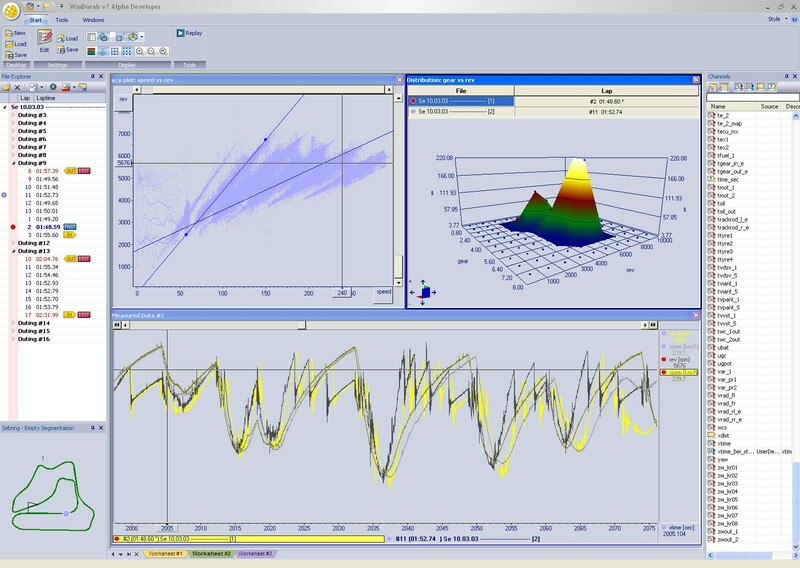 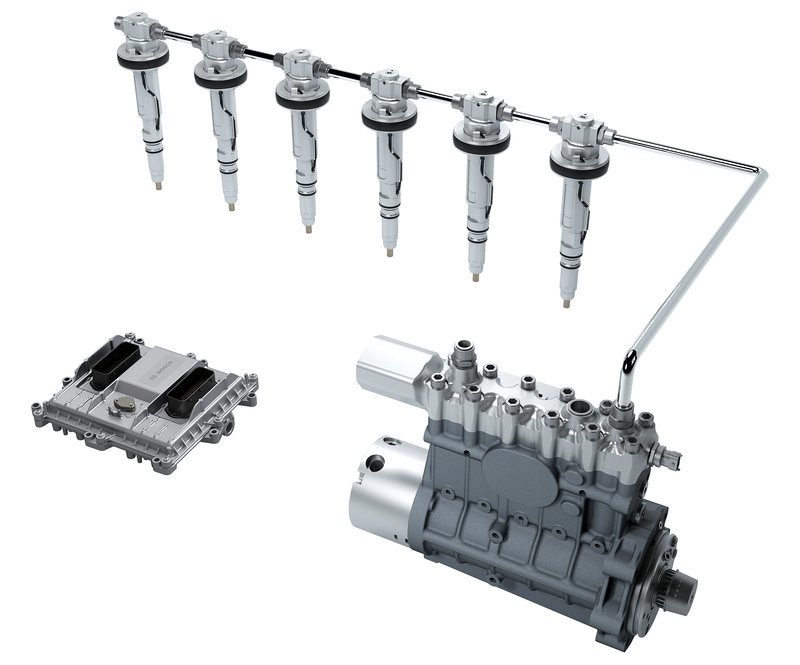 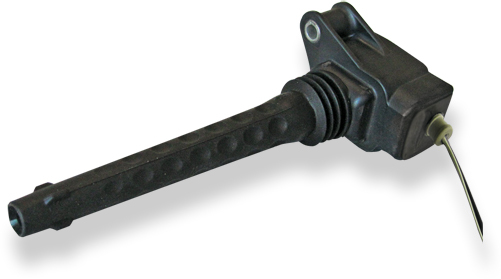 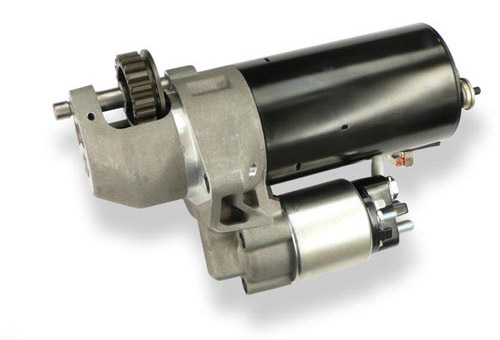 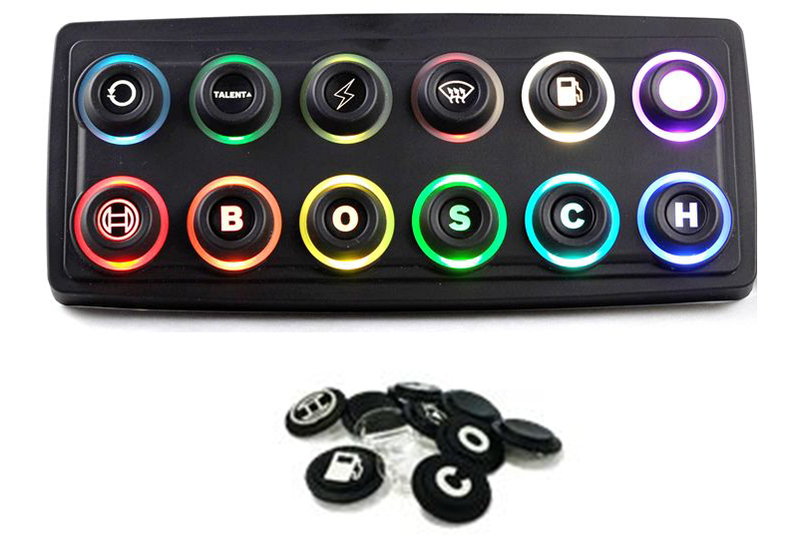 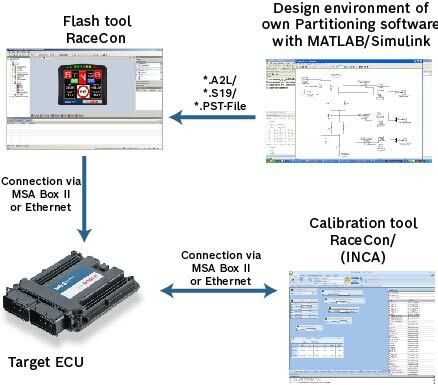 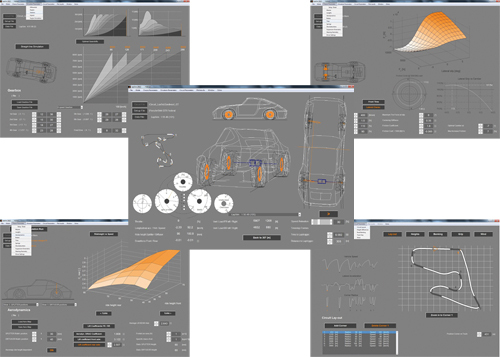 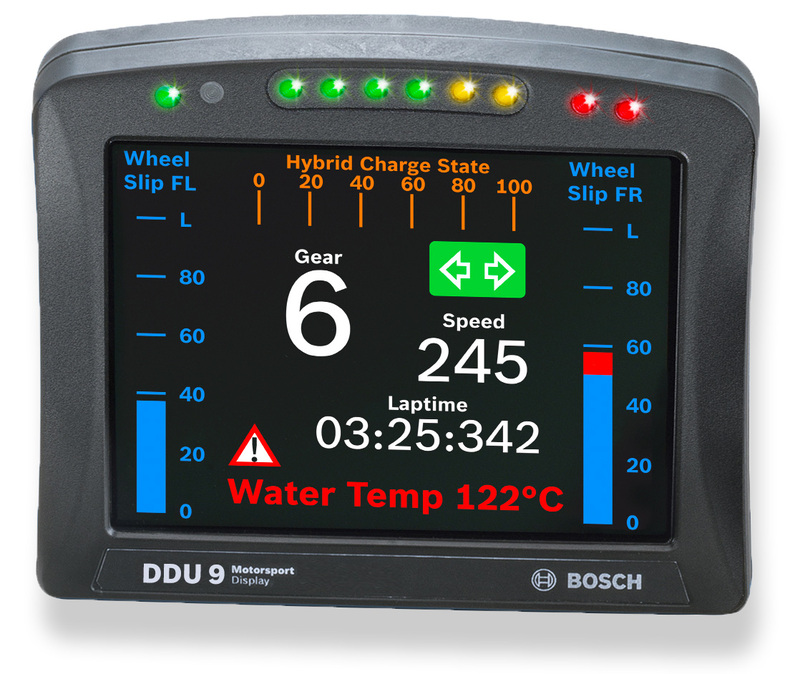 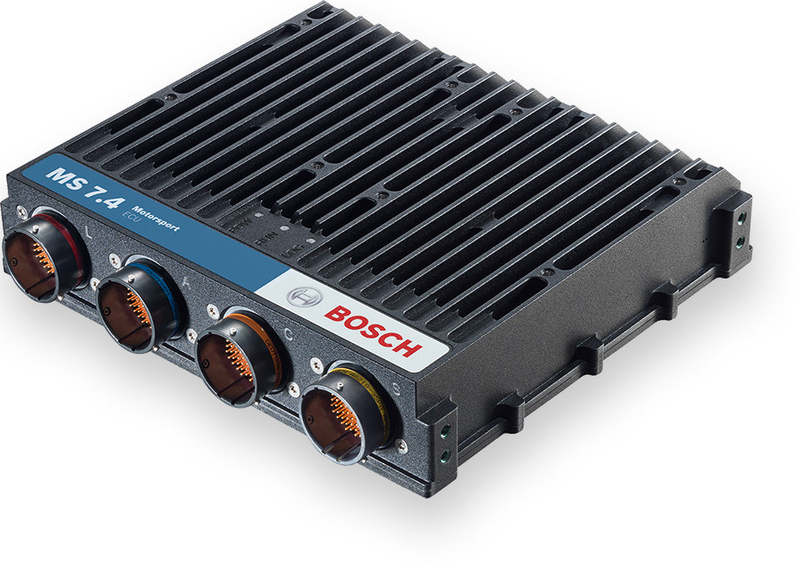 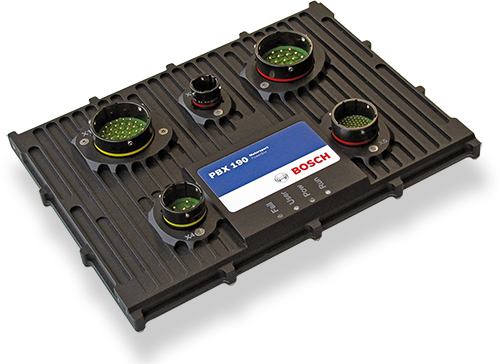 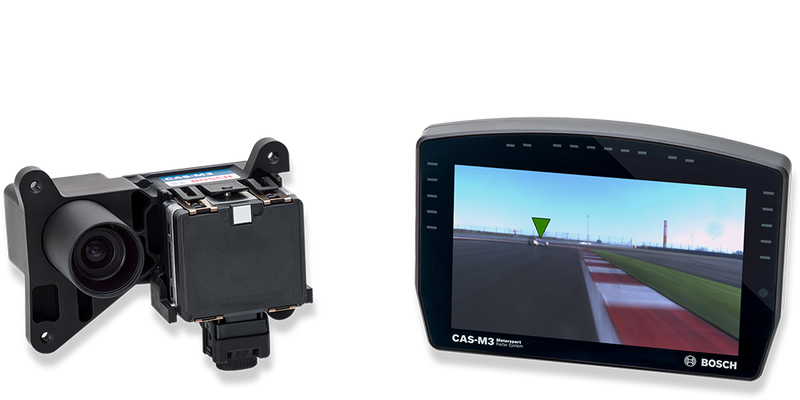 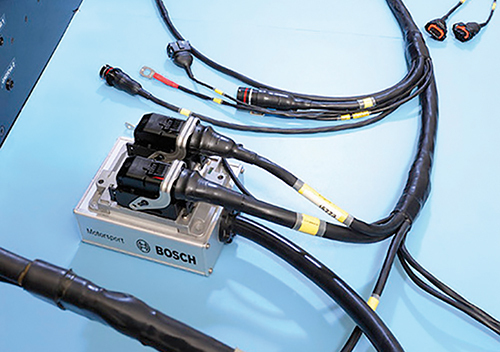 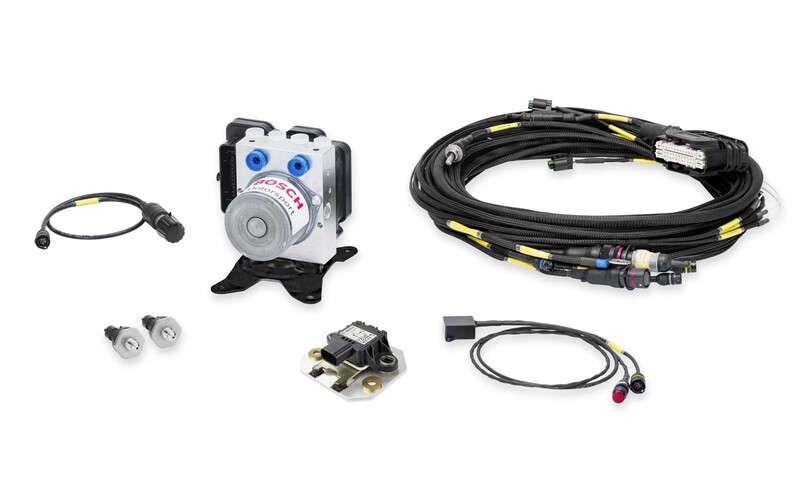 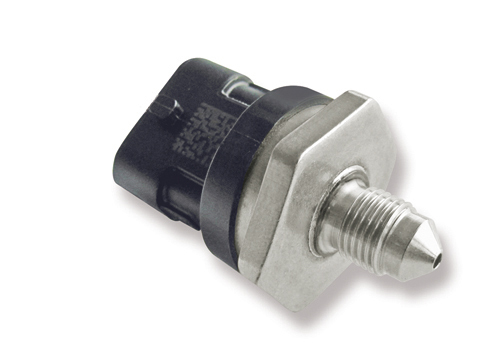 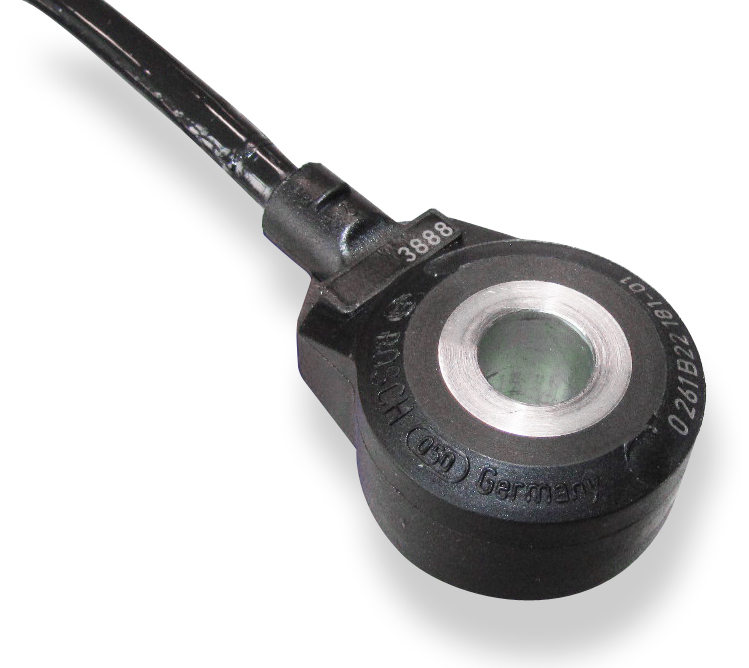 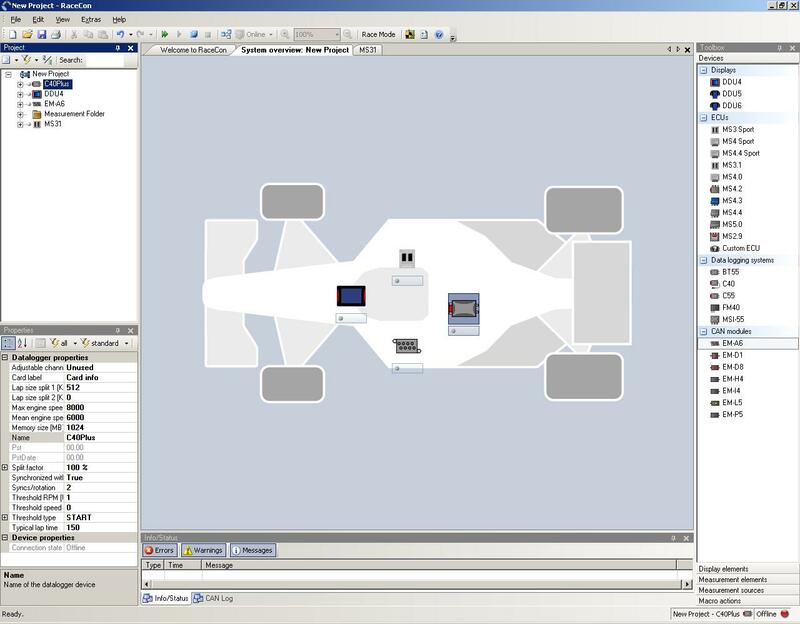 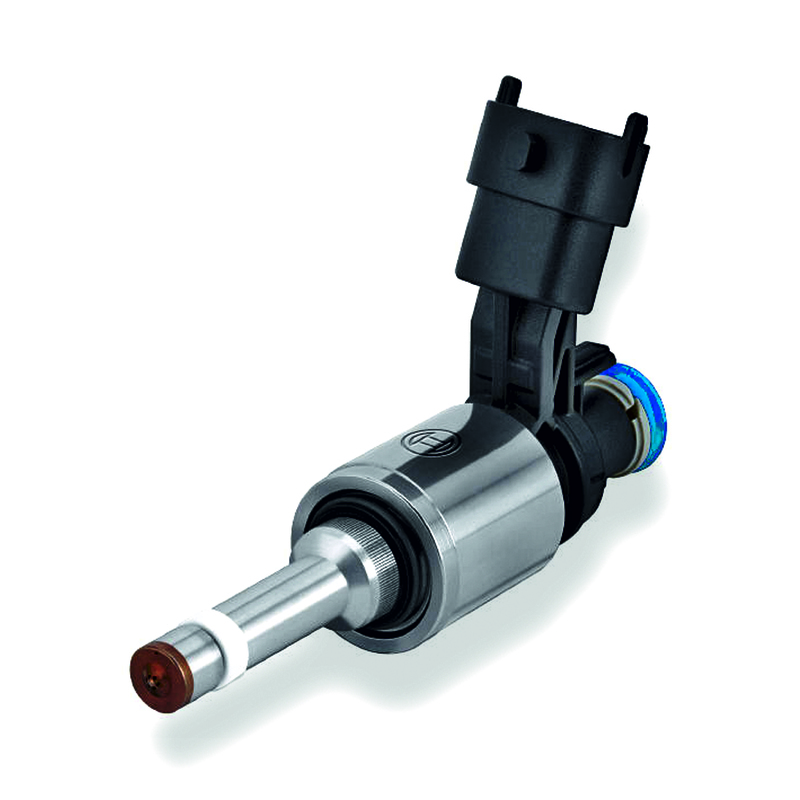 The TCP KC can be connected to Bosch Motorsport ECUs with a 0 to 5 V analog signal input (w/o pull-up resistor) or to external data logging devices.